I want to lift up a couple of random thoughts I’ve had about today’s gospel reading from Saint John. Even though we are in the season of Easter, take note that this text comes before the crucifixion, resurrection, and ascension of Jesus. And the first six verses of this gospel reading are among the most beloved words in the history of the Christian church. At Good Shepherd, we hear these verses most often during funerals. And finally, this conversation between Jesus, Thomas and Philip actually begins because of a question that Simon Peter asks Jesus just a few verses before today’s reading. 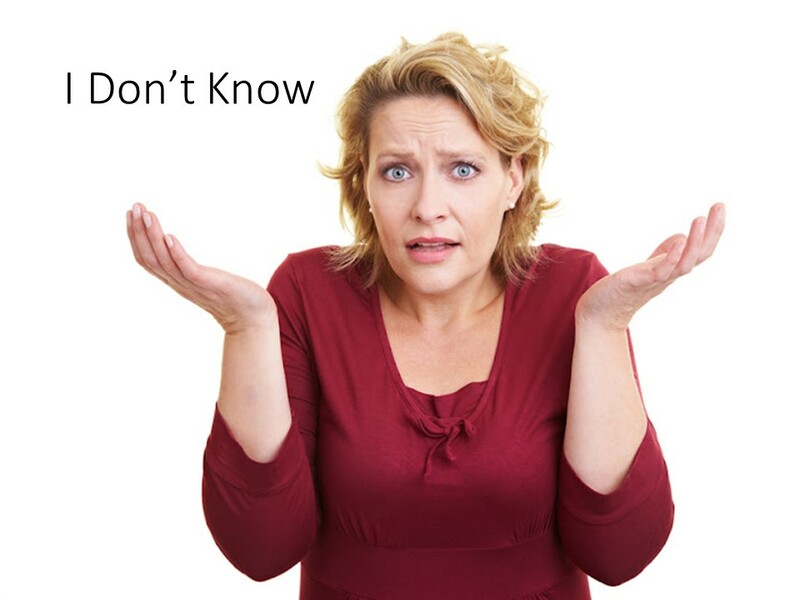 In chapter 13:36, Simon Peter asks, “Lord, where are you going?” What we hear in chapter 14 is not only Jesus answer to Thomas and Philip’s questions, but also the continuation of his answer to Simon Peter’s question from chapter 13. Jesus – the incarnation – God’s son coming into the world. I don’t know about you, but the incarnation is one of the most comforting parts of my journey of faith and at the same time one of the hardest things for me to fully understand. I don’t think the disciples in today’s gospel are any different. They seem to be having a hard time understanding what Jesus is trying to say to them, not only about what is to come, but also about what has already come, and who already is standing before them as the incarnation. Now I have to be honest with you. You all look like a pretty intelligent and hip bunch of folks. Wendy and I were recently at the annual gathering of Senior Pastors from Large ELCA Churches. One afternoon Wendy struck up a texting conversation with one of our daughters back in North Dakota. Being the creative, hip, modern parents that we are, of at least think we are, Wendy’s text message conversation was about one of our dogs needing a bath while we were away. She sent this text message “WWGSABATK.” You all know what that says, right? No. Believe it or not, even our teenage daughters didn’t understand it. 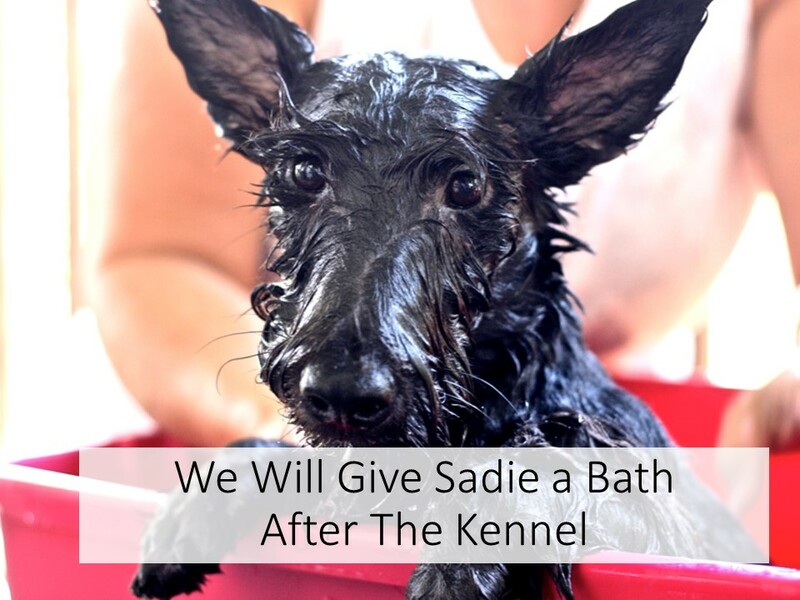 WWGSABATK says, “We will give Sadie (one of our dog’s names) a bath after the kennel.” Of course it says that. How could anyone miss that? If you’ve ever tried to have a complete conversation via text messaging, especially with a teenager, you can relate. It’s almost like Jesus is trying to have conversation with the disciples via text message. His closest friends, who really should be getting it by now, still don’t seem to get it. Still don’t understand who Jesus is and why he is here. Somewhere along the line the text message got too complicated for the disciples to understand. Philip and the other disciples, and in many ways you and me today, don’t get the fact that the Father is already with them and they have seen the Father through Jesus. Brothers and sisters in Christ, it’s really important to hear Jesus’ words. They are a whole lot less about a place that we hope to go to when we die and a whole lot more about relationship: our relationship with each other, our relationship with Jesus, and our relationship with God the Father through Jesus. This past February while I was in El Salvador with a mission team from Good Shepherd, I had the great joy of meeting and working alongside one of the newest members of Good Shepherd team – Pastor Dell Sanderson from southwest Minnesota. Pastor Dell and I were sharing stories about the congregations we serve and how exciting it is to see God at work in the midst of Jesus disciples in our congregations. We talked about moments in our congregations that literally take our breathe away. Moments that drop us to our knees in prayer. Moments that bring overwhelming joy to every part of our being. Moments that stretch our faith to the point that we struggle to even believe God exists. Pastor Dell and I believe that all of those moments – the good and the bad – are sacred. They are holy times with God and God’s children in ways that we simply will not be able to fully understand in this world. I think that’s one of the things happening to the disciples in this section of John’s gospel. They are blindsided by God’s grace. They may not see it or understand it, and they will continue to cry out for proof in order to be satisfied, but it’s there. God’s grace is always there. And I believe that that happens to you and me every day in our life in Christ too. 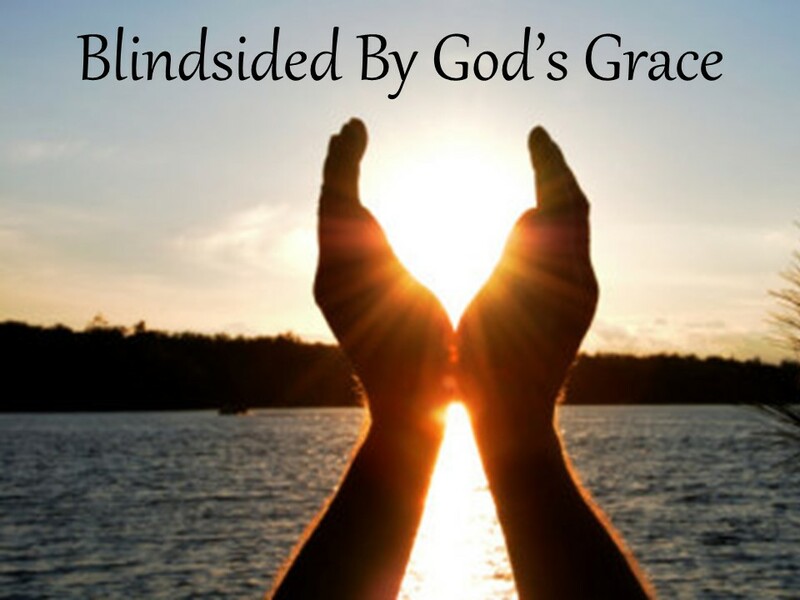 So when you are blindsided by God’s grace this week, don’t try to understand it or explain it or rationalize it or tuck it away in a dark closet. Don’t be afraid to be Blindside by God’s Grace. Just receive it. And be blessed by it. Amen. 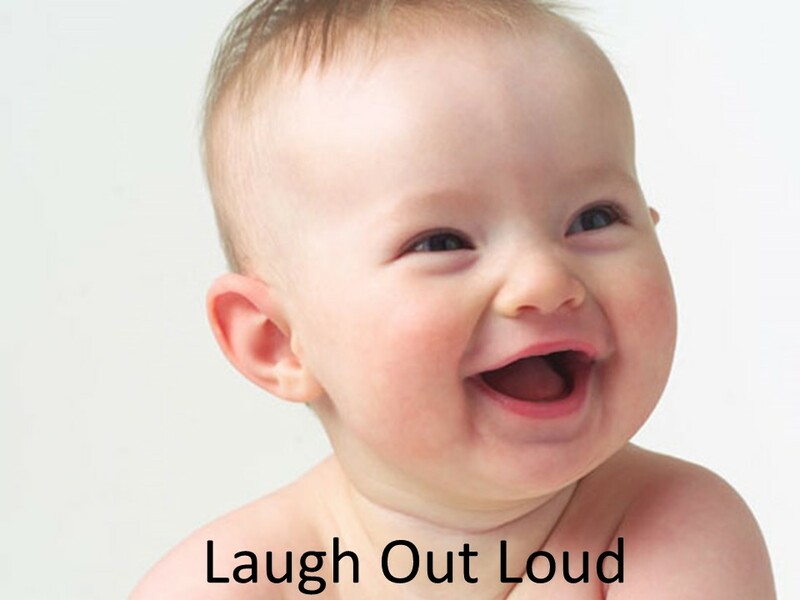 This entry was posted on Monday, May 19th, 2014 at 2:32 am	and posted in Recent Sermons. You can follow any responses to this entry through the RSS 2.0 feed.